Island's natural beauty, casual lifestyle, and quiet anonymity. Smoking is NOT permitted inside the condo or on the lanai. shorter stays may be available during certain times of the year. A 20% deposit on the rental is due at time of reservation. Cleaning fees are included for rentals of 7 or more nights. Shorter rentals may be subject to an additional cleaning fee. 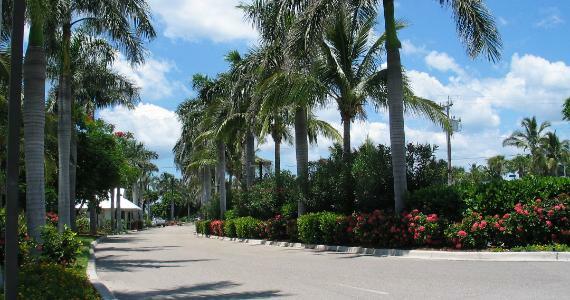 perfect for a honeymoon or special Captiva vacation holiday?